Nick Moore and Terry Banner investigate sleaze and mayhem for “The Investigators”… a website that’s been at the top of the Internet heap for several years. But reader interest has been sliding, and they’re desperate for a new scoop, something lurid and attention-grabbing. Something that will grab their readers by the throat and refuse to let them go. Thompson Lake, a tiny town in New York’s Adirondack Mountains, seems to fill the bill. 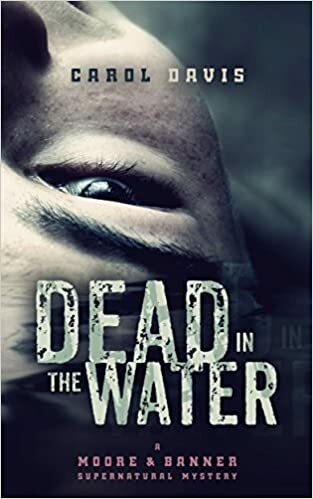 Seventeen people have died there under mysterious circumstances — a situation no one wants to talk about. Welcome to Thompson Lake, Moore & Banner. It’s a great place to visit… but you might not get out alive. It wouldn’t be Halloween without an appearance from the Devil right? 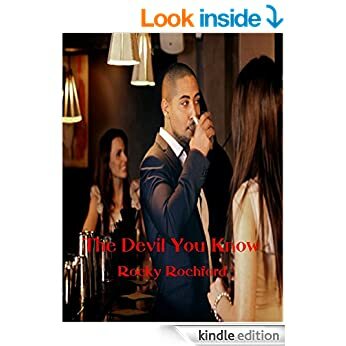 Here’s another from Rocky Rochford and his book The Devil You Know. been someone else’s mark, and not just for a little while, but his whole life. Think you know the Devil? You don’t know Jack. Have you ever wondered about your neighbors? A teen learns the terrible truth about the house next door in this comically chilling Halloween frightfest. Home alone on All Hallows Eve, Kat Mandu is being creeped out by the family that lives next to him. Why is a child often screaming over there? And what’s with those crazy signs in their front yard? Feeling alienated from peers and parents, intimidated by his new pet, he decides to get to the bottom of the weirdness of his neighbors. What he discovers will haunt him. 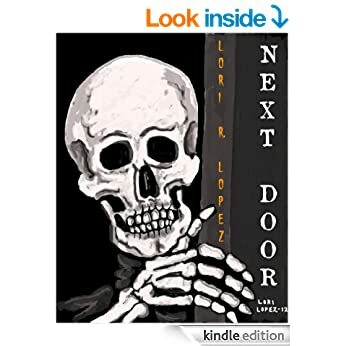 A fun short story that proves you never can tell what might lurk in the house “Next Door”. Some of you might not know that the Celtic New Year Samhain is on the 31 October so here’s a book from Lori R Lopez, introducing Samhain. Daren Karl has an aversion to Halloween. When his sister asks him to take his nephew Trick-Or-Treating, he must overcome deep-rooted fears to survive a stressful night that becomes eerily familiar. The secrets of a murky past return to the surface to the point of rocking his entire existence. What is he willing to give up? 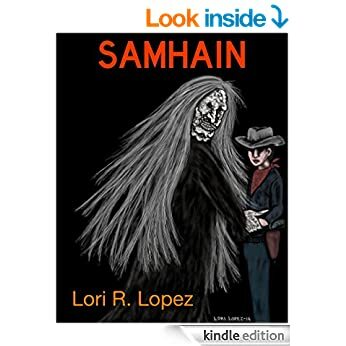 From the author of “3-Z”, “Next Door”, “Horrendus”, “Monstrosities” AN ILL WIND BLOWS and more, “Samhain” is another treat in the bag of Halloween goodies by Lori R. Lopez. 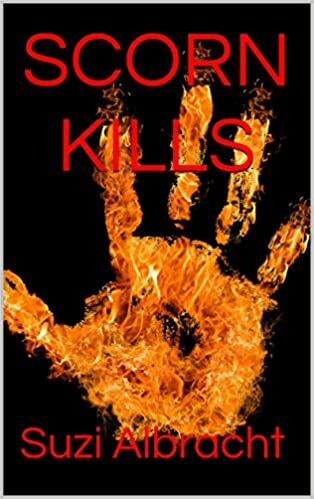 We had the first book in the Devil’s Due series by Suzi Albracht, today it’s Scorn Kills. Scorn Kills is the dark, twisty story of what can happen when a man who breaks both his holy marriage vows and the contract he signed in blood. You could ask Bill about his tale, but right now he’s got a big problem. You see, somehow, he woke up in some dead guy’s coffin, underneath someone else’s body; and now he has to worry about that crematory furnace he can hear firing up. Scorn Kills has been called a kind of cool Twilight Zone- esque novel with unusual twists and turns. It gets into the head of the Bill Branch as he gets himself deeper, and deeper down a path of destruction. You can decide for yourself if he deserves what happens to him. The story of Scorn Kills is unique and not like any other. 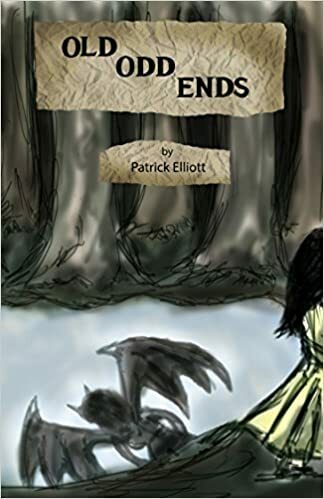 Time for a bit of Occult Horror from author Patrick Elliot and his story Old Odd Ends. In empty places darkness lives; hidden in small towns citizens find themselves traversing tales that others know to be safely confined in storybooks. Mr. Edward opens bookstores in these hamlets, selling rare works and indoctrinating children into “The Program” for lessons in the art of writing. Despite his oddness there is something about the gentleman that demands enough respect and admiration from the locals and his protégés for him to quietly go about his business. Thomas, one of Mr. Edward’s most promising pupils, admires and perhaps even loves the old man who nurtures his burgeoning talent for writing and introduces him to Samantha, who will grow to be the love of his life. Sensing something wrong Thomas begins to wonder if the darkness is in him and not his mentor. Between the old shop owner and the love of his life, Thomas’s story takes many twists that his loving mother does not approve of. Mr. Edward’s motives would thrill the devil himself. Warily keeping his most promising pupil off balance, he mercilessly culls from “The Program” those too weak to serve his sinister ends. 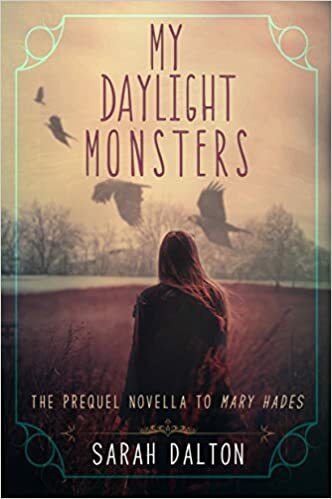 Finally only Thomas remains; finding that everything he loves is on the line as he faces the greatest challenge yet, a monster with a familiar face. Two masters of words and magic go head to head with the young author’s soul up for grabs as he challenges one of the great truths of the universe; that no one can write their own happy ending. For this one last time, it’s just a game. For no one here will survive to save you. For other predators slip between the walls. Travis West wrote my favourite story in the forthcoming Awethology Anthology. He scares the absolute crap out of me, here’s another of his brilliantly chilling tales What Was Left. Valerie heard screams. A girl. Probably a young one, maybe even younger than Valerie herself. The girl was coming towards Valerie, she could sense it from the changes in pitch and volume. The girl wasn’t the danger, but the danger would be there, following close behind. Valerie ran across the road and into a nearby shop, her well-worn shoes kicking up a trail of dust and ash behind her. The particles lingered in the still air, painting a giant arrow pointing to the door that Valerie was now hiding behind. She hoped the danger wouldn’t notice, wouldn’t search her out. They would probably be too focused on the girl they were chasing. Valerie would probably be safe. Valerie peeked through the window in the door to look outside. She knew she was increasing the likelihood she would be spotted, but she couldn’t help it; she had to look. She always had to look. She saw the girl run by, the danger close behind. There were three of them chasing, and the girl was even younger than Valerie had thought. Probably ten or eleven. 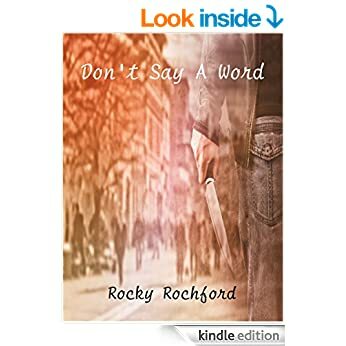 One of the men launched himself into the air, tackling the girl to the ground in an explosion of cloudy ash that momentarily obscured them both from view. 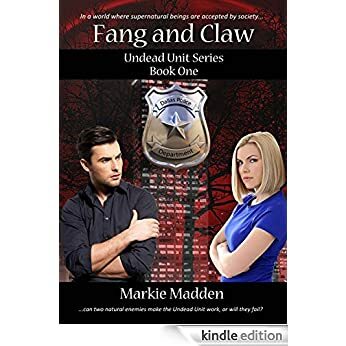 Once the air had cleared a little, Valerie could see the man had the girl held down easily with one hand, and was extracting his knife from his belt with the other. Valerie knew what was coming next, and she wanted to turn away, but she didn’t. She always had to watch.